Loura Theron, 22, a pre-primary teacher from Grootfontein, Namibia, recalls the events that led to her bone marrow transplant 12 years ago and gives thanks for her healthy ‘second life’. When I was nine years old, my parents gave a lift to one of our state hospital’s doctors, Dr Nau. I’d always been pale with dark rings around my eyes and smaller than my peers. Dr Nau took one look at me and asked my mother to bring me to the hospital to have my blood tested. The day Dr Nau received the test results, she called my mother. In her office, I saw a word shouting from the bottom of the form: ‘leukaemia’. 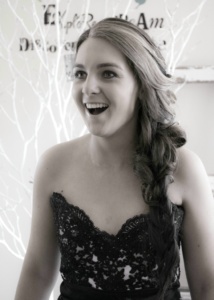 We were shocked. The next step was to go to Windhoek to get my bone marrow drawn. I was diagnosed with Fanconi Anaemia but unfortunately the staff at the hospital had no knowledge to help me. Weekly blood tests confirmed that my blood counts were steadily getting lower, so I was sent to Cape Town to see haematologist Professor Peter Jacobs. He studied my results and called Dr Hedi van der Watt, a paediatrician. After a long examination and more blood tests, Prof Jacobs told us that a bone marrow transplant would be my only option for survival. After this harsh news we drove back home to Namibia. Problem number one: we didn’t have medical aid. But my uncle, who worked at the Namibian newspaper Republikein, placed a notice in the paper. After that, donations came in and fundraising functions were held. For that I’ll be forever grateful. Terry Schlaphoff of the SABMR and her team stepped in and the search for a bone marrow match began. Again, people from Namibia offered their help, but we couldn’t find a single match. The next step was to search the international bone marrow registries. During that time, my health took me on a rollercoaster ride. We were thankful to receive news within two months: I had a match in Germany! The catch was that we needed N$170,000 to pay for the remaining expenses. 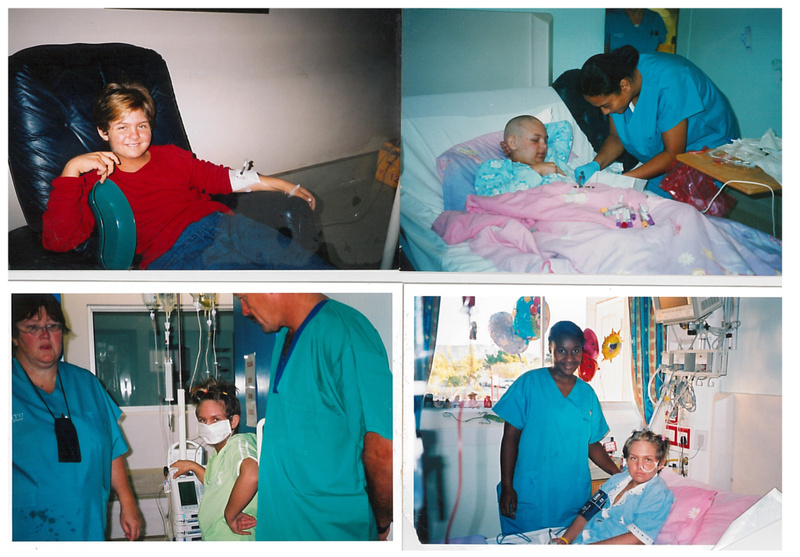 A local medical aid company helped us, and so on 20 April 2005, I had my transplant at Constantiaberg Mediclinic. I remember the stem cells arriving at the hospital. I remember the nurses surrounding me, lighting a candle and blessing me with a prayer. 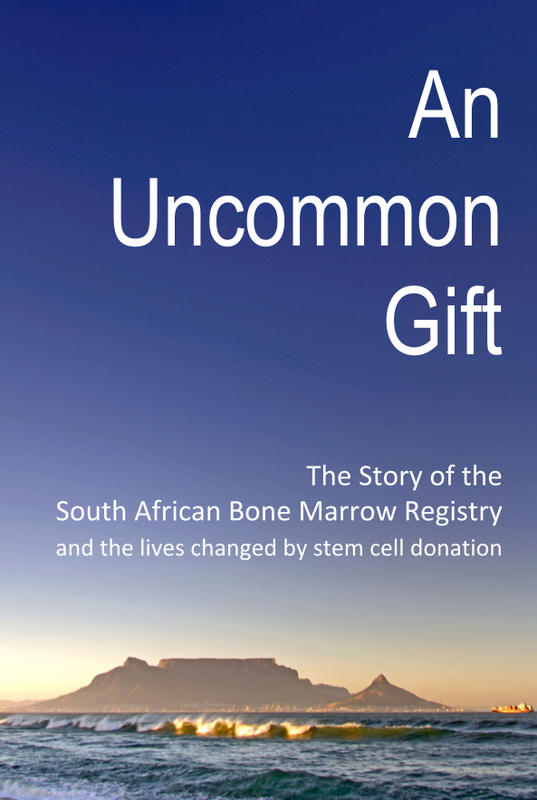 When the new bone marrow entered me, I was afraid of the unknown. But everything went well. Although I was discharged after a month, I had to stay in Cape Town with my mother and four-year-old sister for another six weeks for observation. We explored the beautiful Cape and met so many lovely people. Thanks to Reach for a Dream, I met cricketer Jacques Kallis on the day my J-line was removed! My long walk to recovery was not easy. Back home, I’d sleep through most of the day. I had a few friends but spent most of my time with my family. I couldn’t return to school immediately because I had to go on monthly trips to Cape Town to be checked. Later I only went every three months, then every six months, then once a year. I had ups and downs with my health, and my thyroid caused a lot of problems and had to be removed. Eventually I returned to school. I was at Grootfontein Agricultural College from 2011 to 2015, the place where I became human again, and where many of my dreams came true. I was elected head girl, then studied and started teaching pre-primary learners in 2016. My family has stood by me through thick and thin. My mother is my best friend and has always been by my side. I’d never be able to thank her enough. My journey brought us closer together and we now know we can get through anything! Every year we celebrate April 20th because it’s such an important day in my life. Unfortunately I haven’t yet had the opportunity to contact my donor but I’m planning on doing it soon. My health these days is great. I’m normal, like any other person. I’m working on starting my own business. I’ve also met the love of my life and we’re planning to get married in early 2018. Prof Jacobs passed away in 2013. He was a gentleman in every way, always willing to help and negotiate for a better deal. I will always remember him, especially his bow tie and shiny shoes! I salute you, Prof. Sister Lucille Wood, and the whole Sunflower Ward and Bone Marrow Unit team meant a lot to us too. Please take the opportunity to register as a bone marrow donor. You can save the life of somebody you don’t even know. It’s never too late to make a difference.